Daphne is the Lead Patient Care Coordinator. Daphne completed her Bachelor of Elementary Education in the Philippines in 2007. 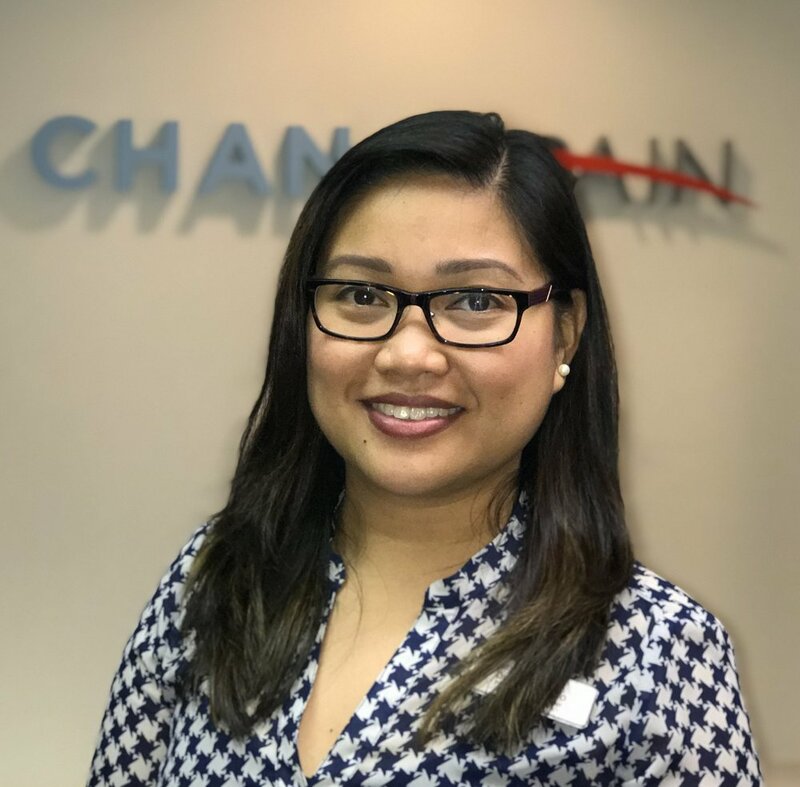 She began working part-time in Medical Office Administration in 2012 for Dr. Brenda Lau before transitioning into her position as one of CHANGEpain’s Patient Care Coordinators. She enjoys assisting our patients in our clinical learning environment. Daphne loves hiking and this winter, she is hoping to learn some snow sports!